If the thought of tackling those mountains of sweat-soaked shirts and soiled socks sounds daunting, fret not. 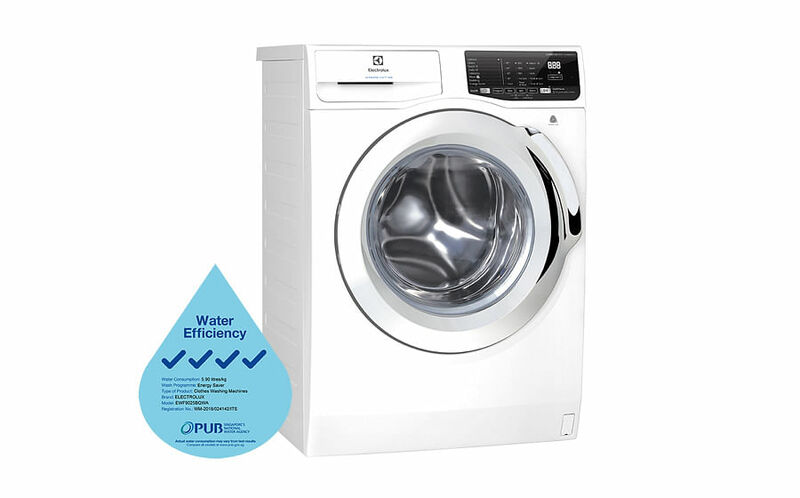 With Electrolux’s 9kg UltimateCare 500 Washing Machine and 9kg Heat Pump Dryer, getting the piles of laundry done is as easy as pie. 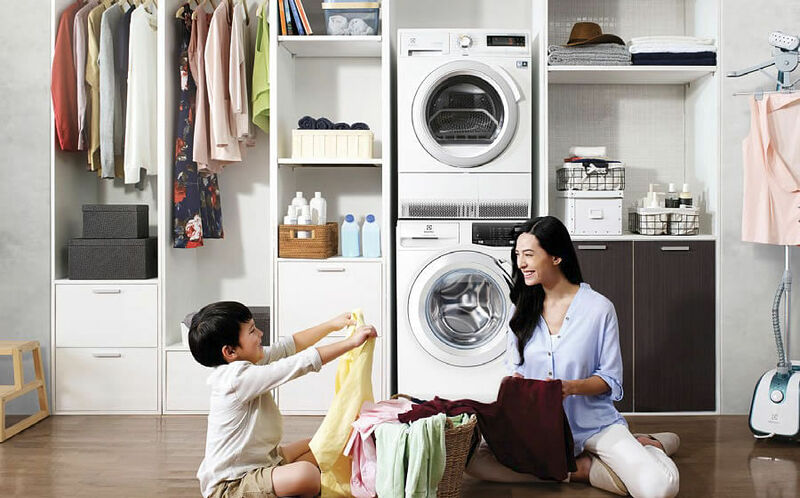 With an Electrolux washer and dryer as your handy helpers, getting your family into clean clothes every day will be a breeze.